The 9th Wonder owned label, Jamla Records is preparing for the release for their second installment of 9th Wonder Presents: Jamla Is The Squad. The second installment of the series has released their first single featuring two talented lyricist from the state of North Carolina, Rapsody and J. Cole. The gifted MC’s exchange bars on the slow-burning 9th Wonder produced beat that feels like prime time summer nights. Cole speaks on his upbringing and its effect on fame and his career to this point. Rapsody uses her spotlight to deliver a sermon on the hypocrisy in rap and growing up. The track quickly becomes a sermon that we are happy to attend. Saying we are eager for another offering from the highly anticipated album would be an understatement. 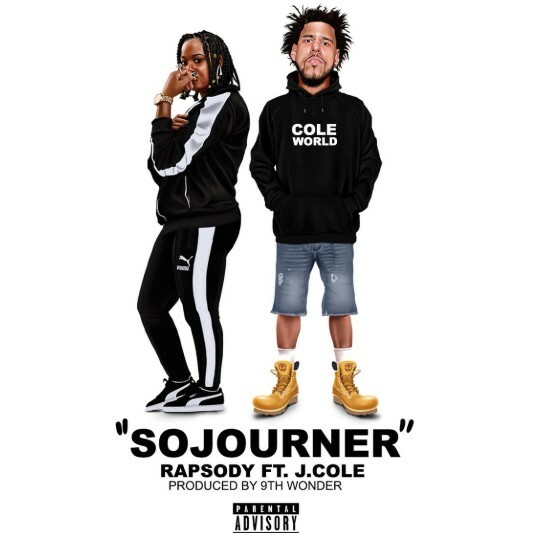 Listen to the the 9th Wonder produced track featuring Rapsody and J. Cole below and tell us what you think in the comment section!